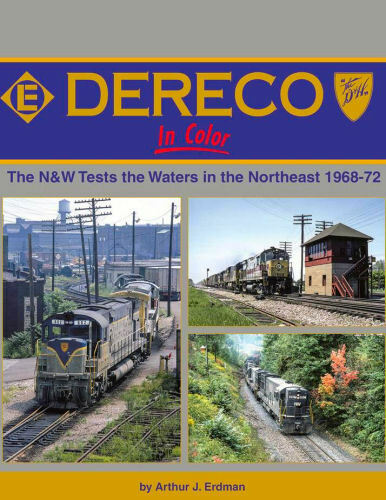 Dereco was the Norfolk and Western Railway's attempt to counter the Penn Central merger's possible effects on its freight business. Acquisition of the Delaware and Hudson and Erie Lackawanna allowed the N&W to enter the lucrative Northeast market. However, the PC’s failure and an early season hurricane resulted in dissolution. Hard cover.